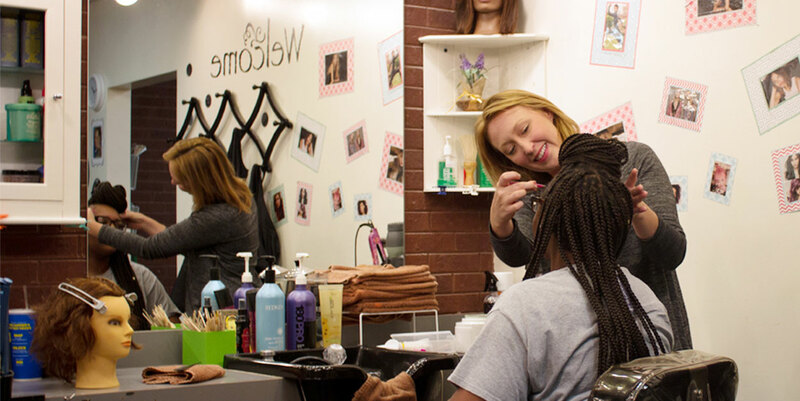 University Hair is a beauty resource for students, faculty, staff and the public. Offering a wide range of services from hair products to grooming to color and highlights, University Hair is a one-stop-shop for all ages, genders, and ethnicities. Appointments and walk-ins are accepted. To make an appointment, call (618) 650-2299 or toll free at (888) 328-5168 *2299.